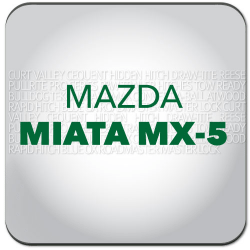 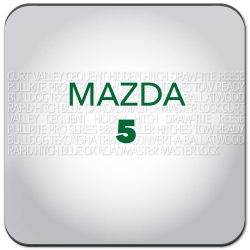 Mazda Accessories in Canada are available here at hitchweb.com! 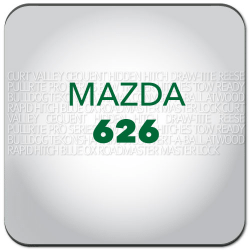 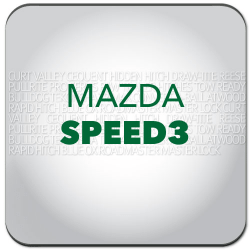 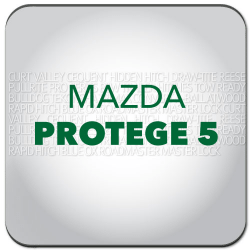 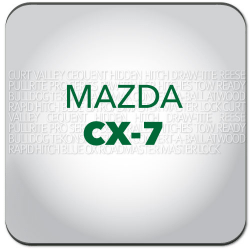 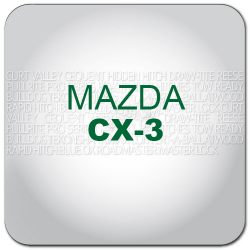 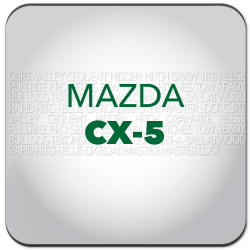 Shop with confidence at hitchweb where you'll have access to the top brands for your Mazda. 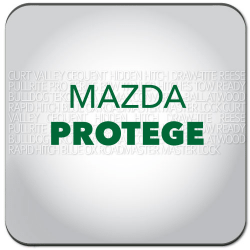 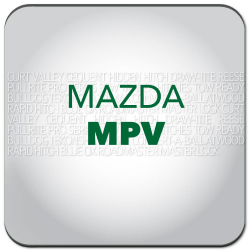 If you're looking to equip your Mazda with Towing & Recreation gear, we have you covered. 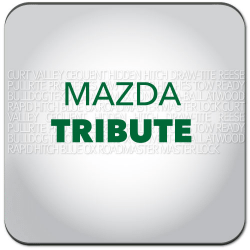 The company that would become Mazda was founded in 1920 as a builder of machinery and tools. 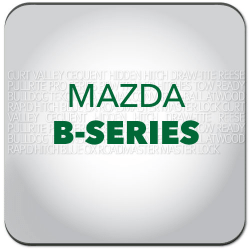 A tiny three-wheeled truck called the Mazda DA marked the company's entry into the auto market in 1923, and although every vehicle built would wear the Mazda name, the company itself would keep its original name, Toyo Kogyo Co., until 1984.